Journalist Hangout UK is a fresh, bold current affairs programme bringing together a host of the best and brightest journalistic minds focused on the issues facing the African continent. Covering everything from politics, security, business and sports, our journalists will provide frank and honest analysis of the contemporary news of the day. Broadcasting from London ensures our correspondents will not have to bend to political pressure and can provide honest and refreshing insight amid the swirl of politically biased coverage from the continent. 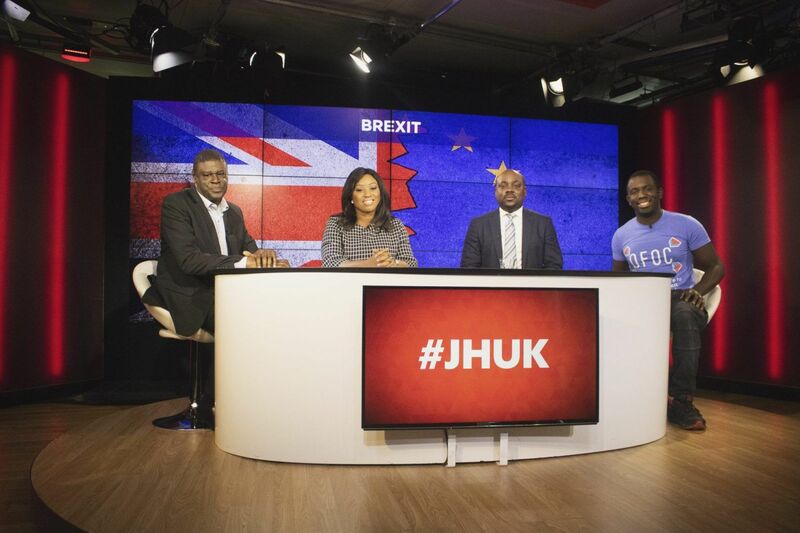 What does Brexit mean for Africans and the diaspora?